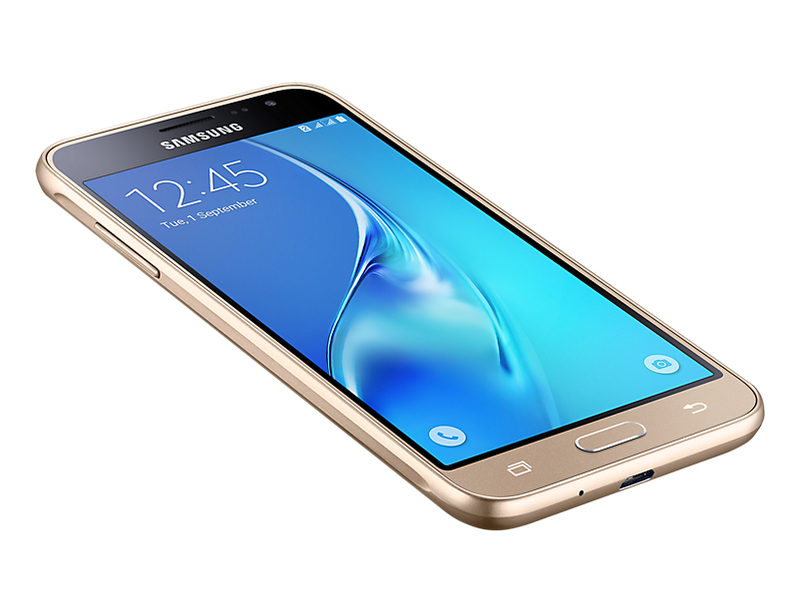 Samsung is rolling out security software update to three of its J series devices- Galaxy J1 2016, Galaxy J3 2016 and Galaxy J1 Ace Neo. The update installs the latest February Android security patch, and is therefore recommended. The build number for the Galaxy J1 2016 model is J120FNXXU1AQB1 while for Galaxy J3 2016 the update arrives as build number J320MUBU0AQB1. On the other hand, the Galaxy J1 Ace Neo is receiving the update as build number J111MUBU0AQB2. All the three budget smartphones were launched last year with Android Lollipop 5.1.1. The security patch update to the three J series units is being pushed as OTA and should hit your devices anytime soon now. In case you haven’t received the update yet, you can check for it manually by heading to Settings » About device » System Updates. However, before hitting the download button, ensure that your phone is over 50 percent charged and connected to a Wi-Fi network. Meanwhile, the 2017 variant of Galaxy J3 should be launched soon as it was spotted on GFXBench recently. It seems, Galaxy J3 2017 will be shipped with Android 7.0 Nougat, 2GB RAM and 32GB internal storage. On the imaging front it should carry a 5MP/2MP camera combo. The 5-inch Super AMOLED capacitive screen of J3 2017 will be powered by a Snapdragon octa-core SoC clocked at 1.4 GHz, which should probably be either Snapdragon 425 or Snapdragon 427.